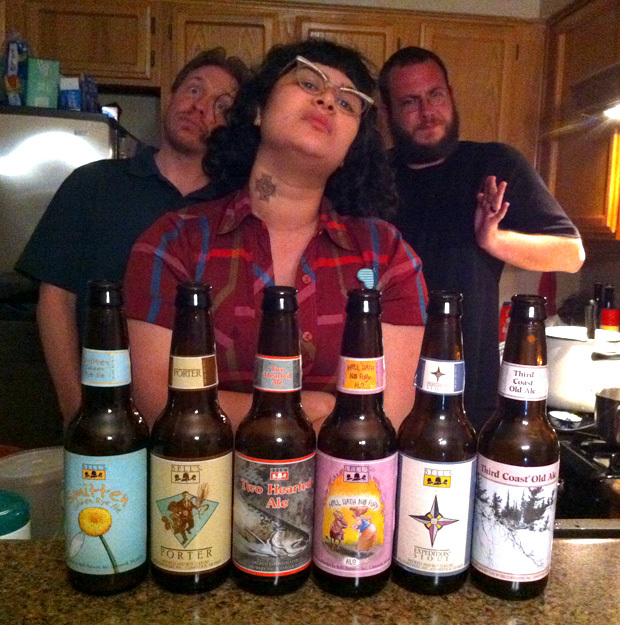 Listener Matthew Fifer sent us six beers from Kalamazoo, MI’s Bell’s Brewery. Hells yeah… Bells yeah. OUR BIG FIVE-O! 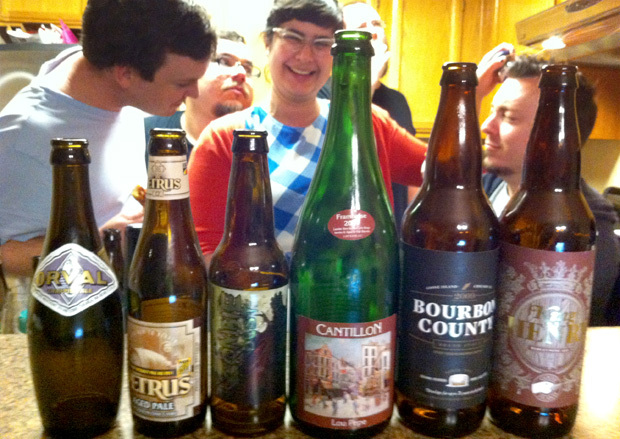 To celebrate, the five of us pulled some of our favorite beers together for one whopper of a show. No rankings for this episode. Help us get to the GABF! Kick us a few bucks! Help us get to the GABF! 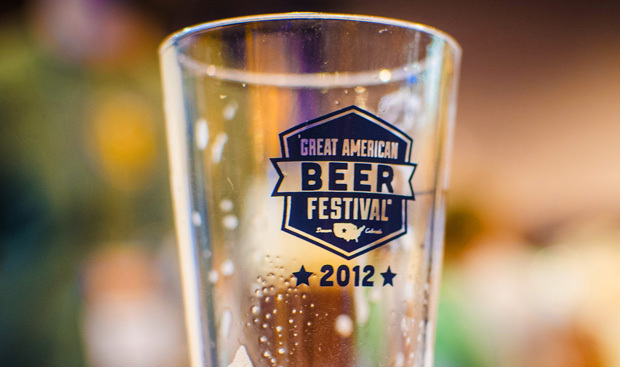 We would really like to go to the Great American Beer Festival, and need your help. Taking this trip would be amazing for us, and for our listeners. The dream is that we’d record interviews with craft brewers, take a bunch of photos, record some GABF podcasts (possibly on location), and maybe even make some great connection for future shows. The problem is, we don’t have any money to do it with. If you listen to The Beerists, please consider sending us a donation to (hopefully) make it possible. $10, $20, $50, or whatever you can spare is a huge help. We’ve loved the journey of producing this podcast. We’re about to release our 50th Episode, and have provided our show 100% free of charge since the we started this a year ago. It’s absolutely thrilling to be going into our second year, and I can’t wait to share some of the fun shows we’re planning for the months ahead. A huge thank you for your help & support. It really means a lot. 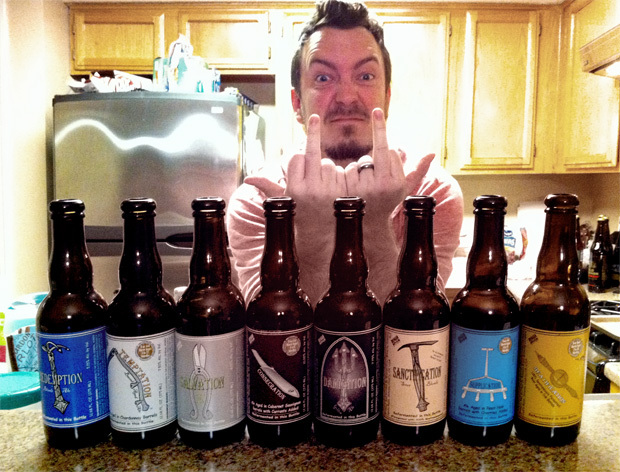 8 beers from Russian River, all ending in -TION. Our buddy Schoun shares his spoils with us after his trip to Russian River for Pliny the Younger Day. Listener Evan Gundy sent us a HUGE box of beer from Oklahoma. Wow, Oklahoma. Who the hell knew?